Blog – Nathan Cleary Music // Audio Composition, Production and Sound Design. Chook & Sosig: Walk The Plank! 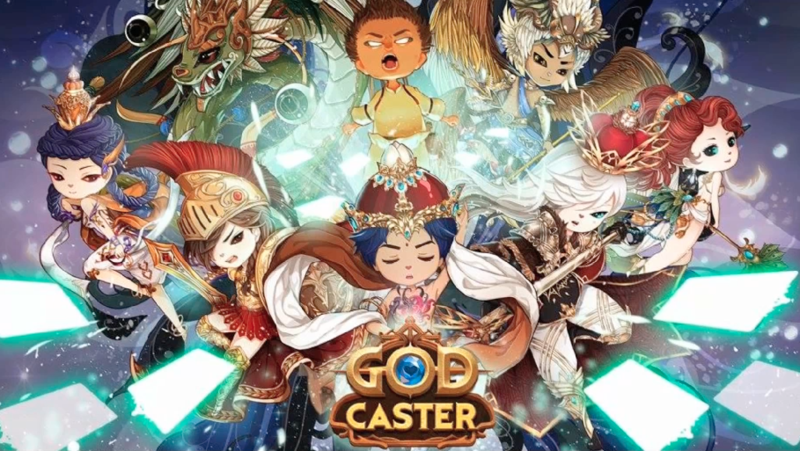 Godcaster OST - Stream Now!